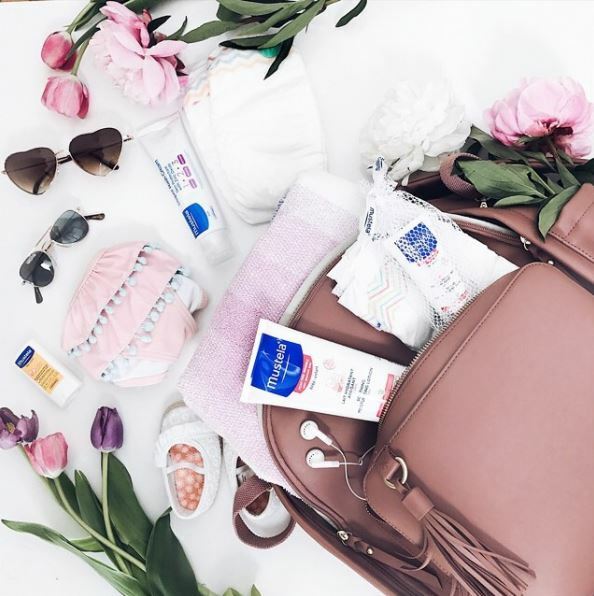 Have you tried Mustela skincare products on your baby? 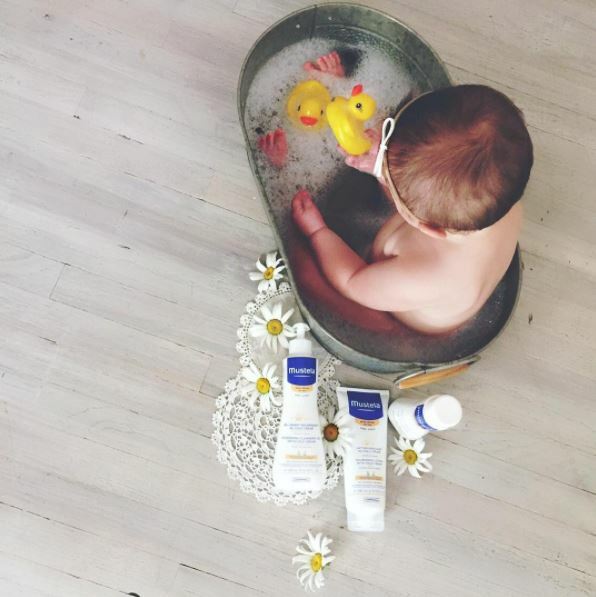 Mustela specializes in creating the best skincare products for babies, even those with skin conditions like eczema. You can even enter your baby’s skin type at their website and get products recommended for your baby. 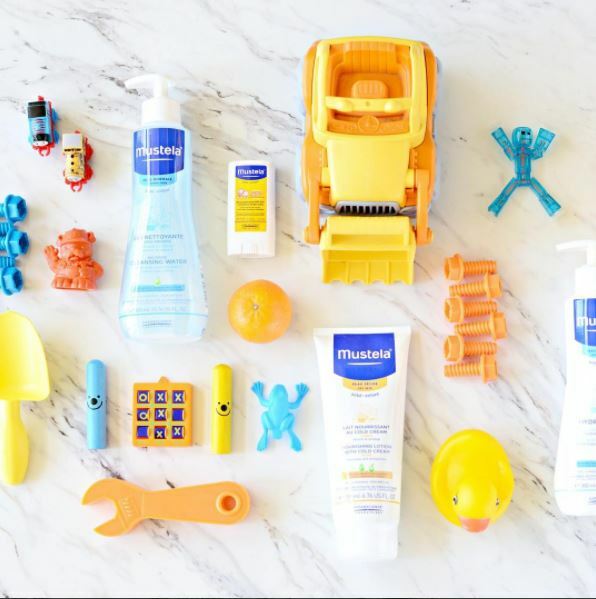 Mustela products are available for purchase from their website and at stores nationwide. Why would Mustela be perfect for your baby? Leave a comment below! 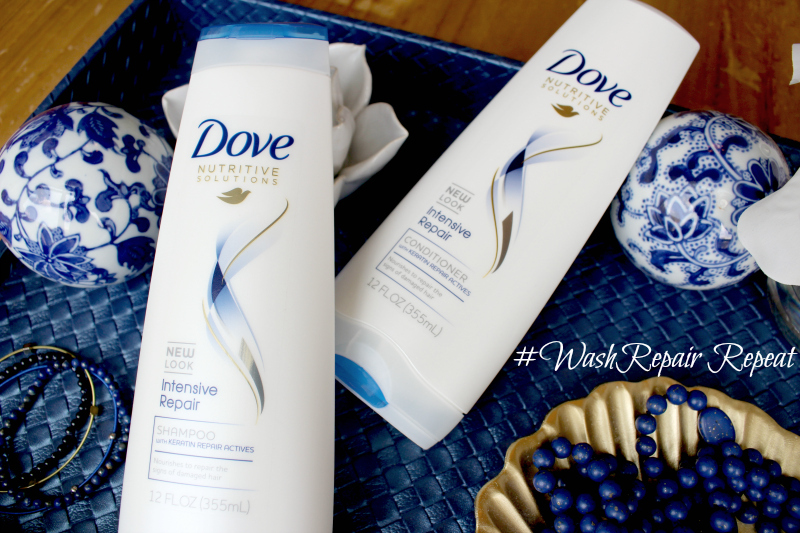 Beautystat featured the amazing Dove® Intensive Repair Shampoo and Conditioner on their blog. 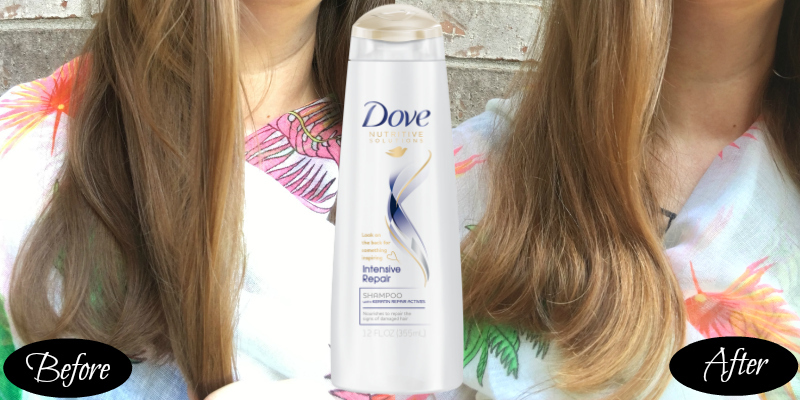 Featuring before and after photos, you can really see how Dove lives up to it’s promise of providing instant results for your hair. If you’re looking for a luxurious in-shower experience and need help repairing damage to your hair, then you should try Dove Intensive Repair! Why do you want to try Dove Intensive Repari? Leave a comment below! There’s nothing like a good massage for tired muscles after a workout. But how do massage your own tired muscles effectively without paying a masseuse to do it? 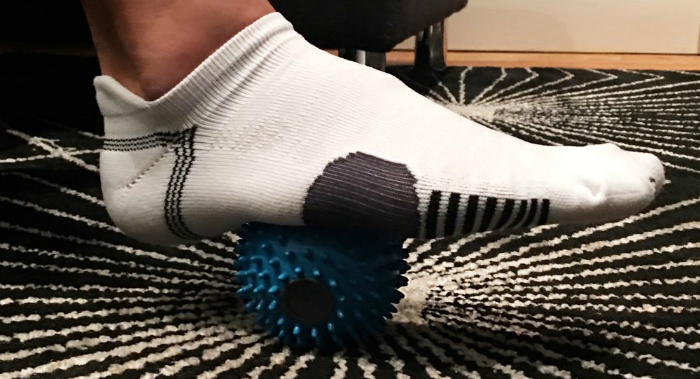 Jason Tran demonstrates the innovative HoMedics® Sports Recovery Massagers on his blog. Jason is a fitness instructor who knows all about tired muscles. Teaching six classes in one day is normal operating procedure for him! The reason why these massagers work so well is that they all include vibration in them! The HoMedics® MercuryTM Percussion Massager even includes heat and would be perfect to use on your neck and shoulders. It comes with three different attachments. 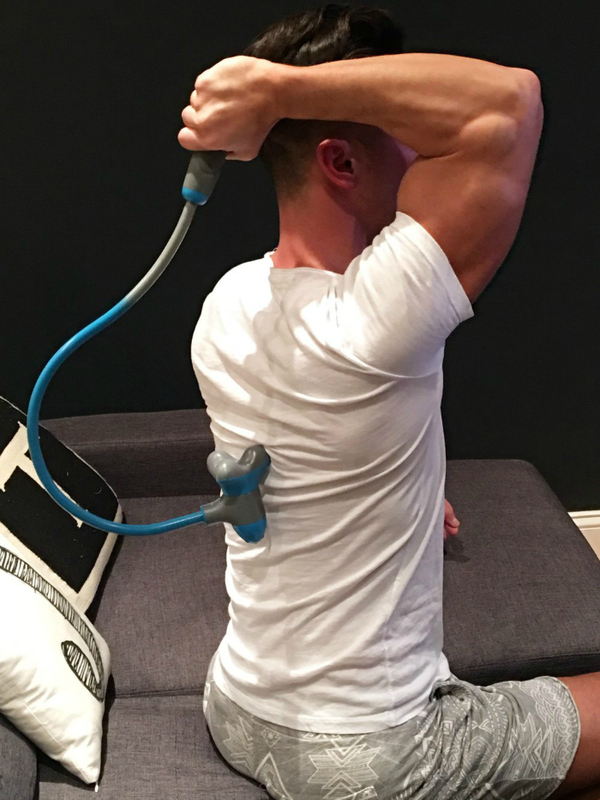 There are several different types of massagers that are designed to target different muscles. You can find the perfect one to help massage your muscles! Why do you want to try HoMedics® Sports Recovery Massagers? Leave a comment below! 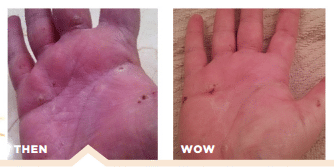 Intense itching, skin irritations, skin dryness and burns are real enemies in life. They continue and get worse if not properly treated. Over 30 million people suffer from itchy and flaky skin, and over 100 million struggle with sensitive skin. Are you one of those who are experiencing difficulties fighting these discomforts because of skin diseases such as Eczema and Psoriosis? 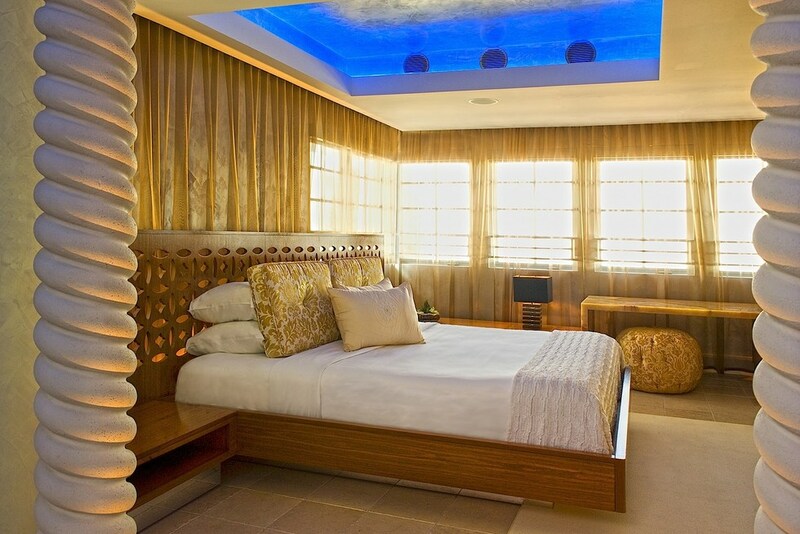 All along this journey of sleepless nights, no ordinary lotions and moisturizers help. Truly, there are no signs when skin diseases like Eczema triggers, and multiple factors are considered as causes for Psoriasis to develop we cannot tell. 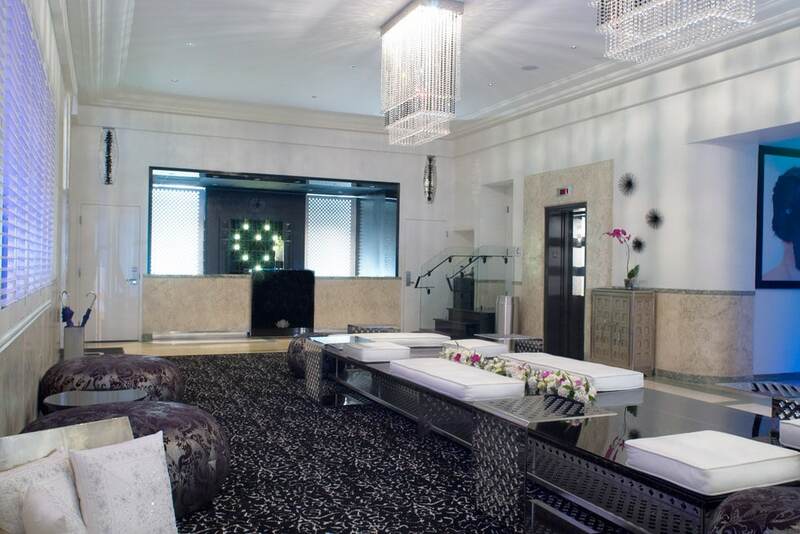 Fortunately, Dr. Wang Herbal Skincare developed an innovation that helps ease skin disorders. Dr. Wang, the expert, can now help you get treated. Its inspiration came out of the curiosity in learning about the healing properties of natural herbs when multiple numbers of assistance started to offer help to the company to produce enormous amount of products for people with skin abnormalities. The company wanted to provide a solution out of the itch-scratch cycle that makes skin inflammation worse due to scratching. Breaking the cycle in an organic and holistic manner, they invented Dr. Wang’s Eczema Ointment Natural Calming Moisturizer to change the lives of the people suffering from the said cycle and of course the severe irritation and dryness of the skin. The Eczema Ointment Calming Moisturizer is a gentle moisturizer full of organic formula. The herbs used are anti-pruritic and anti-inflammatory, with natural oils, Vitamin E, Shea Butter, and Ceramides that serve as artificial barriers to help protect skin and lock in moisture. There is no steroids, salicylic acid, parabens, fragrance, mineral oil and petrolatum included in the ingredients, keeping it natural and gentle. What is also mesmerizing about the product is that it is a non-sticky product, it is color purple that turns transparent when properly rubbed in the affected part, and kids really love this part. Clinically proven, the product reduces itch sensation almost instantaneously. Only within 6 minutes of application of product, a soothing relief from the intense itch could be immediately felt. During the preliminary 5 min assessment with 14 patients who tried the product, there has been an average reduction in itch score of 61% that was reported. The product boosts skin’s moisture level up to 49%, soothing and stopping the skin from getting dry and itchy. This is how the product earned its Good Housekeeping Seal (GH). Promoting skin health from a natural standpoint, here are few of the loyal customers who have experienced great comforts and peace of mind. 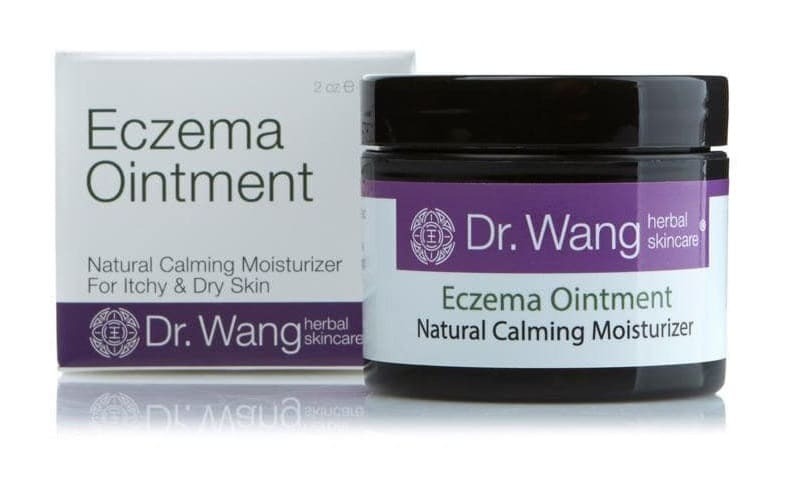 Do you like Dr. Wang’s New Eczema Ointment Calming Moisturizer? 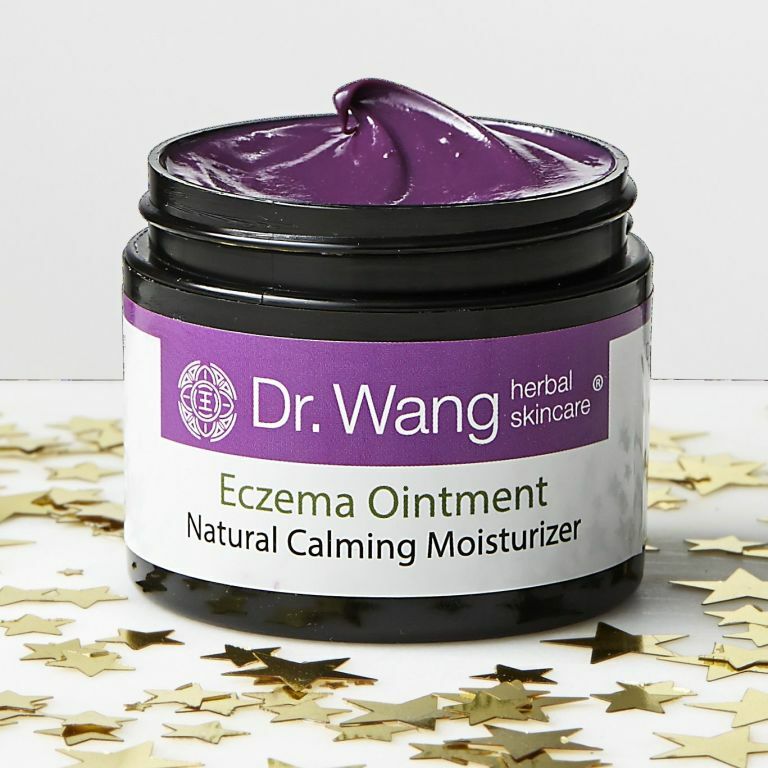 Let us know your experience with Dr. Wang’s New Eczema Ointment Natural Calming Moisturizer in the comments section below! Aging is inexorable especially when you are in transition to adulthood and old stage of life. 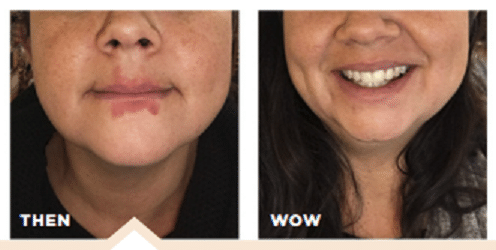 Habitually, we are exposed to sun’s UV rays and we also do different facial expressions that cause our facial muscles to contract and to create persistent lines. Various types of wrinkles then appear and it is as hell as difficult to put a stop to, fairly noticing that those gravity lines, expression lines, sun-induced lines become more visible day after day. But do not worry! 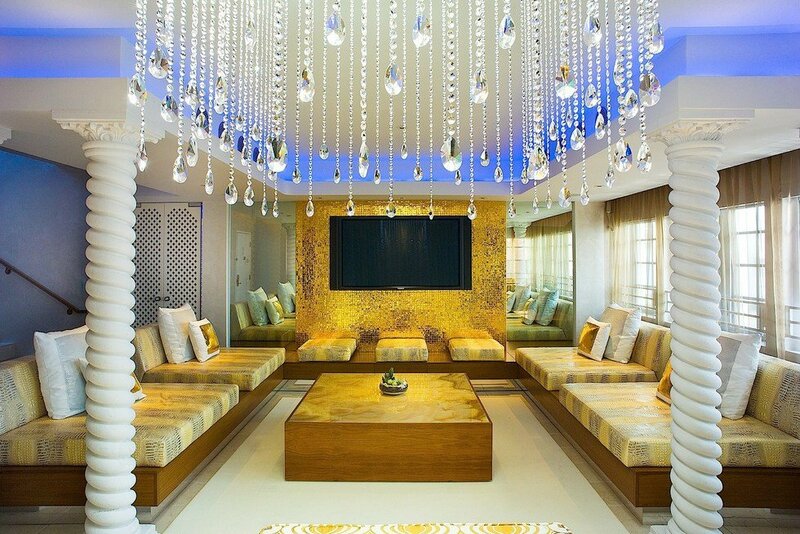 Without resorting to expensive derma treatments, La Prairie is breaking the trend and providing us what’s beyond to expect in the skincare world. From the shores of Switzerland’s Lake Leman, the newest innovation of La Prairie, a Wrinkle Solution Product called Line Interception Power Duo is now out on the market ! 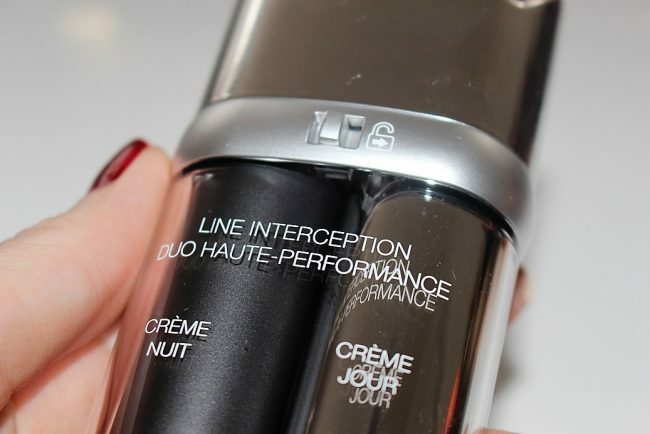 The Line Interception Power Duo has an anti-wrinkle peptide with two distinct formulas that breakthrough together in one solution. It helps prevent occurrence of collagen, elastin and hyaluronic acid on the skin, renewing the skin during the day and especially during the night. Having this, the day formula focuses on targeting expression lines that occur from UV rays , while the night formula focuses on targeting vertical lines. The Line Interception Power Duo combats wrinkles by putting on both creams that are enriched with SPF 30, UVA, UVB and IRA protection on the skin. For only 14 days and 14 nights, you can now have that one lineless feature as a result from utilizing the product on a daily routine. 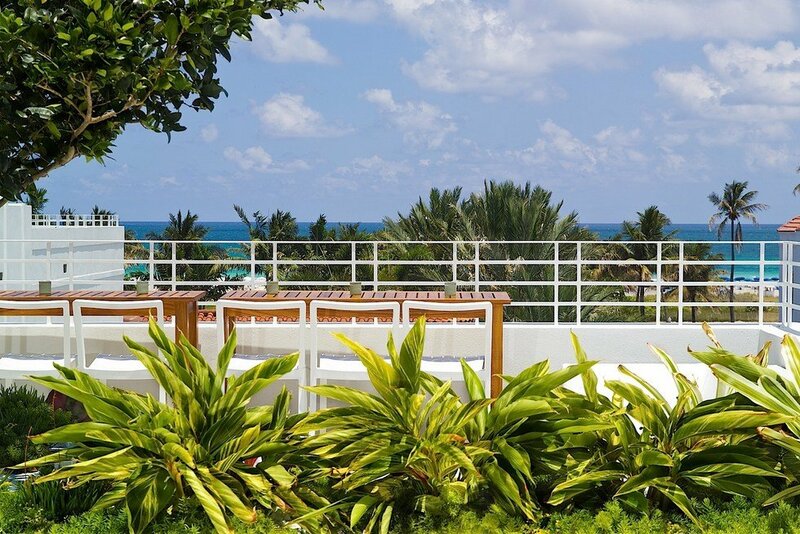 Continuing to develop astounding results, La Prairie designed the product to also prevent sun induced lines. Beginning with Anti-Aging Rapid Response Booster and following it up with an anti-aging eye cream SPF 15, it refines and hydrates skin, reducing the appearance of the lines as well as wrinkles, and protecting the skin from UV damage exposures. 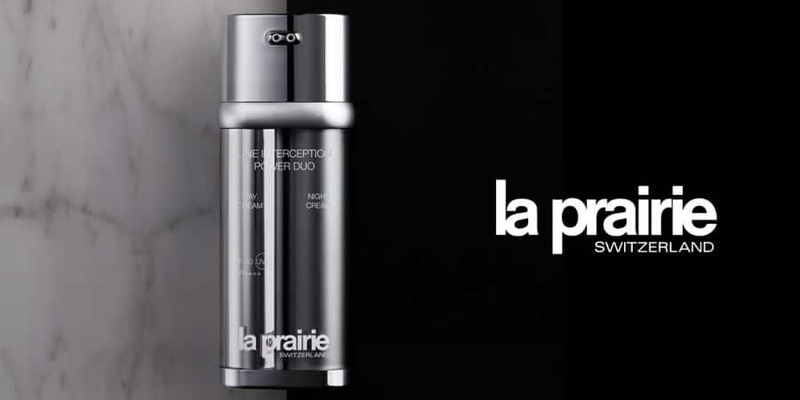 Do you like this latest innovation of La Prairie? Tell us in the comments section below! 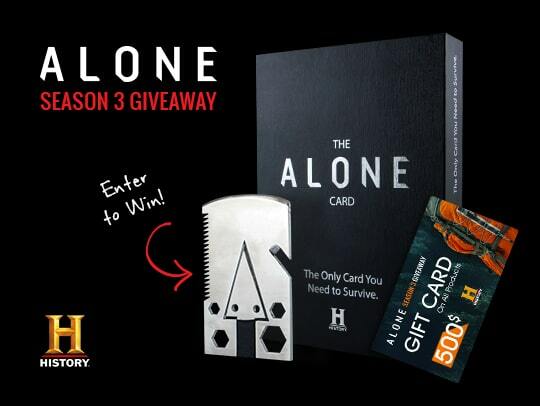 CONGRATULATIONS TO JENNIFER W. for winning a $500 Sports Retailer Gift Card and an Alone Survival Card shown below. So, Good luck Jennifer and to your future endeavors on getting replaces for your lifestyle needs! Want to have what she just won? 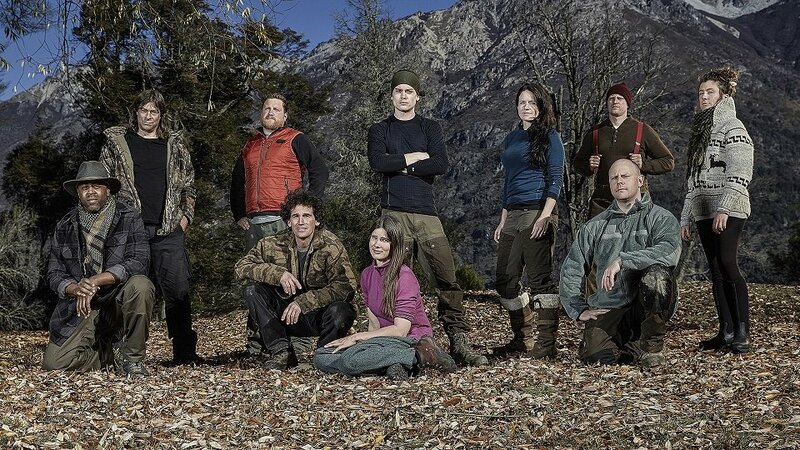 Let’s all look forward to Season 4 of Alone on HISTORY ! Stay tuned and watch out for more exciting prizes! Let’s face it, our smartphones have evolved into this one singular piece of technology we all can’t live without. Why? It’s because it can do almost anything – send a message, search a fact, take a picture/video, log finances, produce a presentation, navigate you to the right building and so much more! Yet it’s quite astonishing that despite being able to do almost everything, it hasn’t really evolved that much in the last 5-10 years. This is what Motorola is hoping to achieve with its Moto Mods and its Moto 360 Watch. They’d like to revolutionize the game through integrative smartphone accessories that would dramatically modify your favorite gadget to an even more powerful and smarter smartphone. 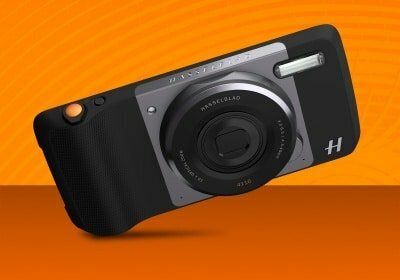 Winning a Best of Innovations Award at the CES 2017, Moto Mods allow you to amplify your speakers, camera, and screen! Having partnered with top-notch brands from the industry, you can now play high quality music, project your screen, zoom your camera up to 10x anytime, anywhere! But the Moto Mods aren’t just limited to these. In fact, they are inviting developers to transform smart phones by creating new Moto Mods that would make smartphones better – that’s $1M in funding from Lenovo Capital. And, if you’re tired of the smartwatches out there, there’s a better alternative for you now: Moto 360. It’s better, sleeker, and more customizable than the overrated Samsung and Apple watches in the market. This smartwatch is compatible with both Android phones and iPhones so you’re given more freedom to choose and change the brand you like whenever you want to. Aren’t you excited about the technology Motorola is developing? 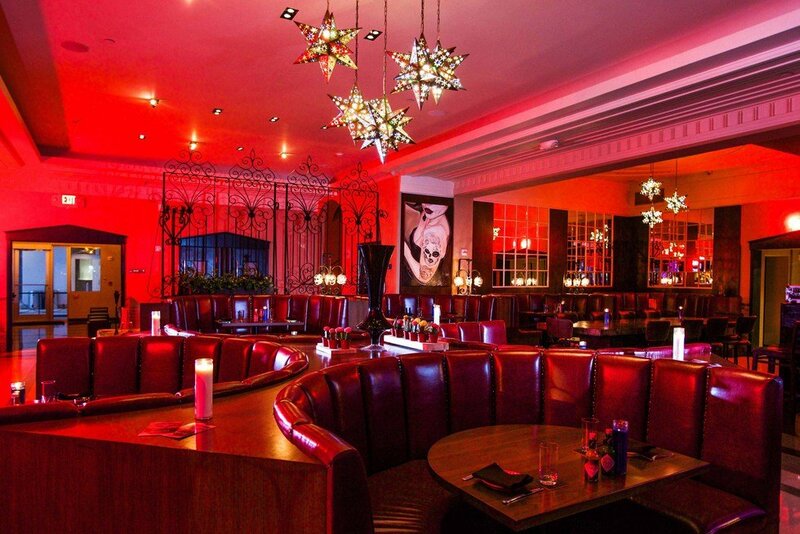 There’s a new kid on the block – and he sure is impressing everyone – including celebrities! Nope, he’s not a person. 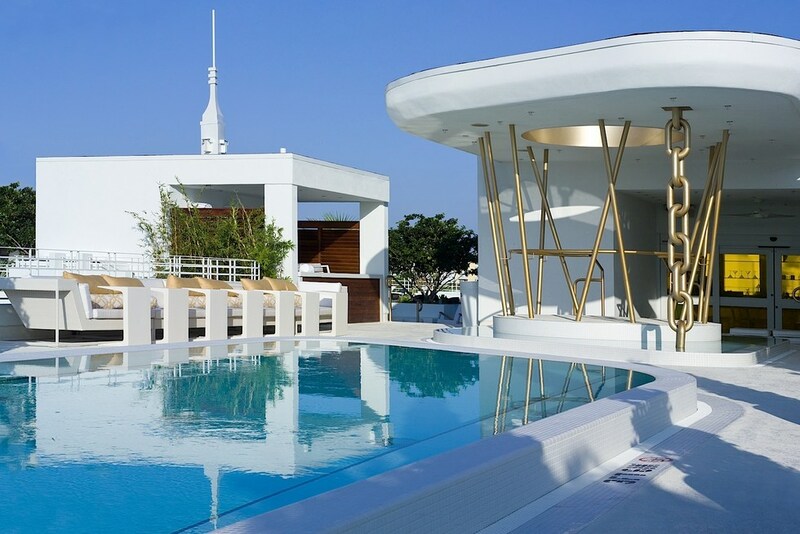 He’s a lifestyle brand to be exact and his name is literally a dream: Dream Hotels. 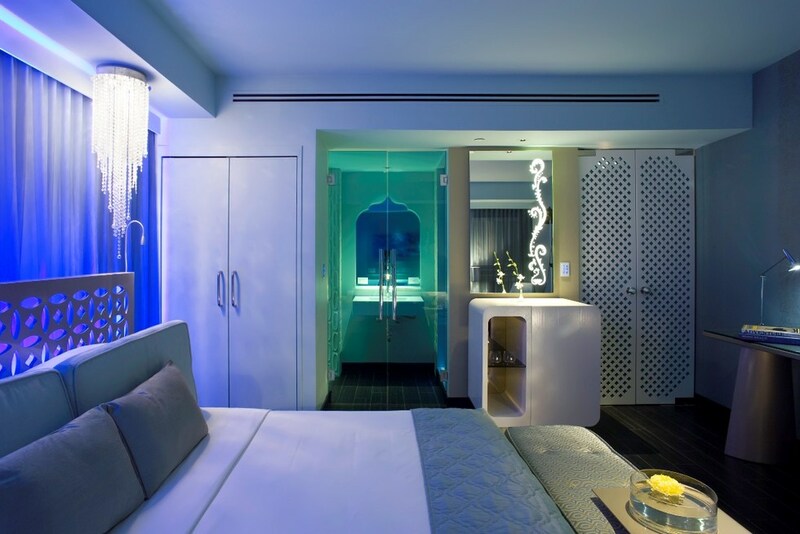 Dream is a hip independent hotel company proving to be as strong as the big boys. 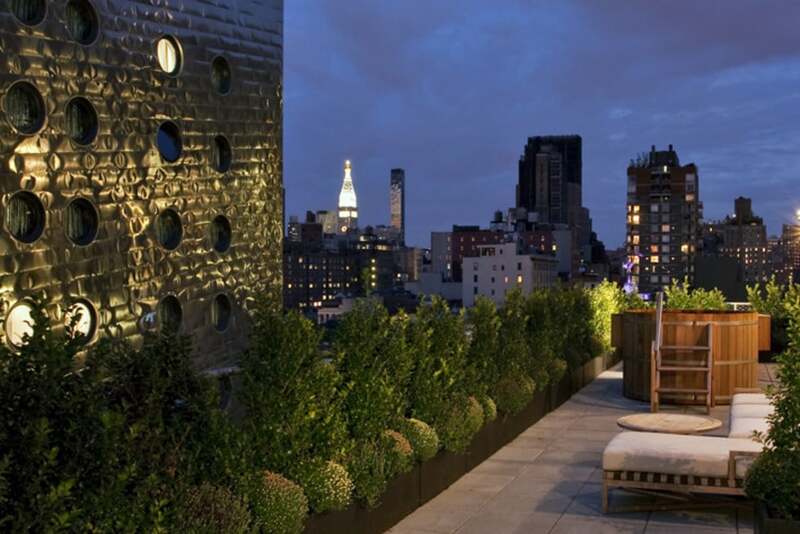 It’s part of the Dream Hotel Group, which is the proud owner of The Chatwal in New York, Time Hotels, and Unscripted. 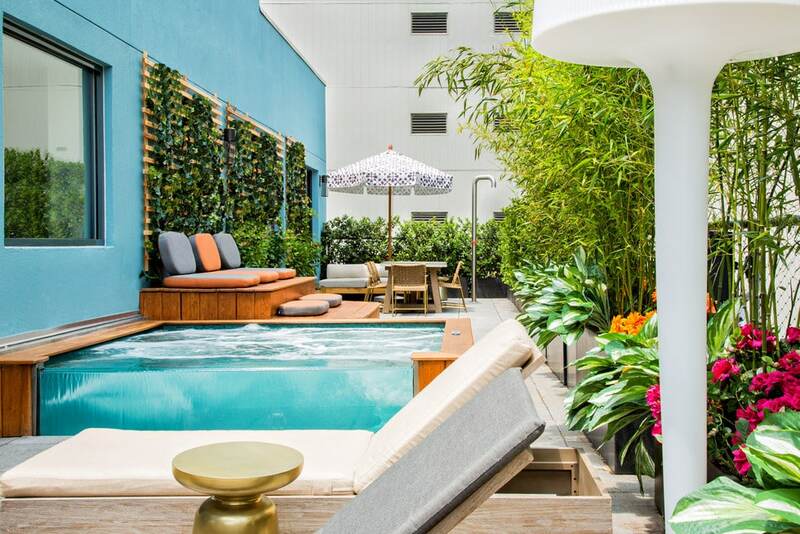 Currently boasting five exceptional boutique hotels in four prime travel locations, particularly New York, Miami, Bangkok, and Phuket, this fast growing hotel and lifestyle brand is en route to conquering the hotel industry. 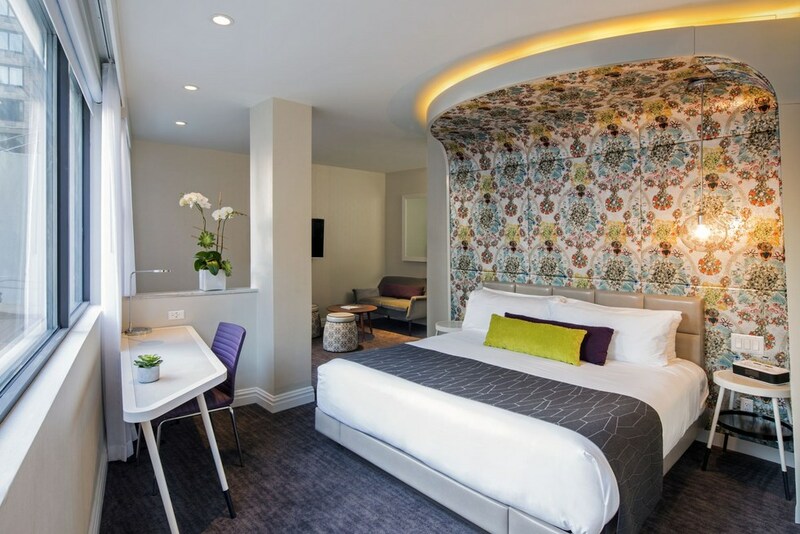 In fact, they have several upcoming new hotels which will surely be a hotspot for jetsetters in the next coming years: 2 in New York, 1 in Los Angeles, 1 in Doha (2020), 1 in Dallas (2019), and 1 in Vietnam (2017). 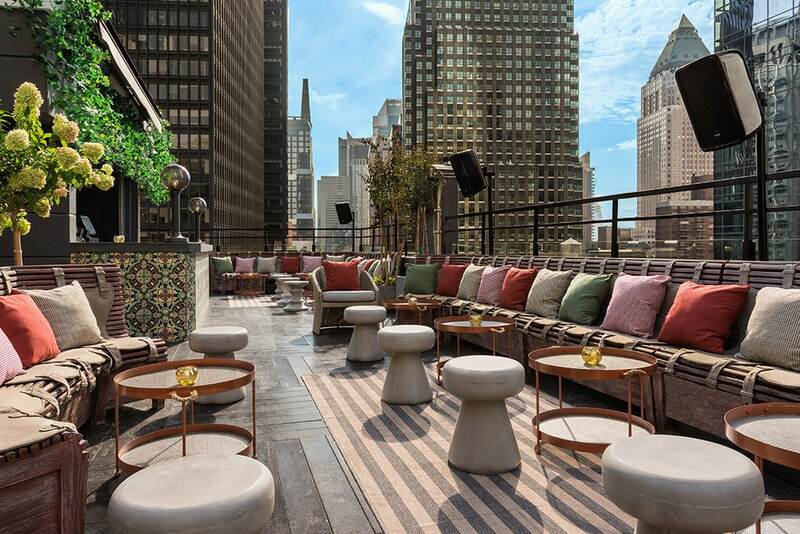 It started in 2004 with the launch of the Dream Hotel Group’s newest line of boutique hotels in New York: Dream Hotel Midtown New York. 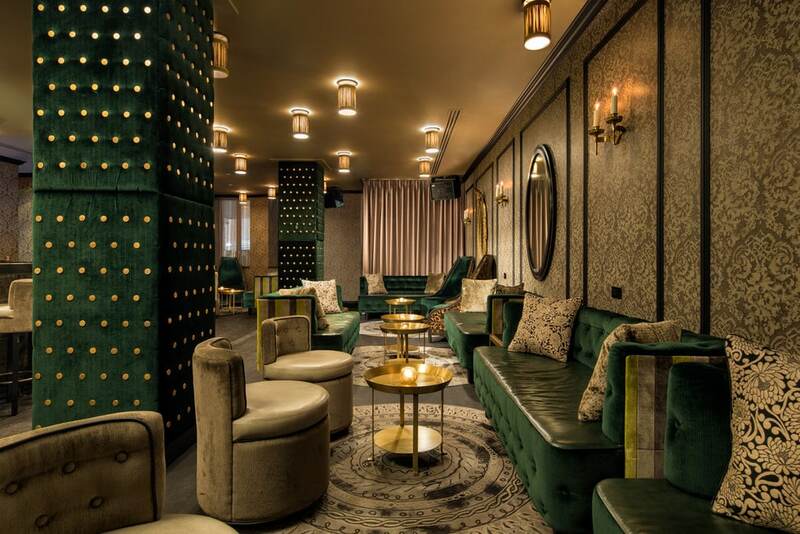 This elegantly restored 1895 Beaux-Arts flatiron building hosts 221 accommodations that are designed with a contemporary flair despite the traditional facade. 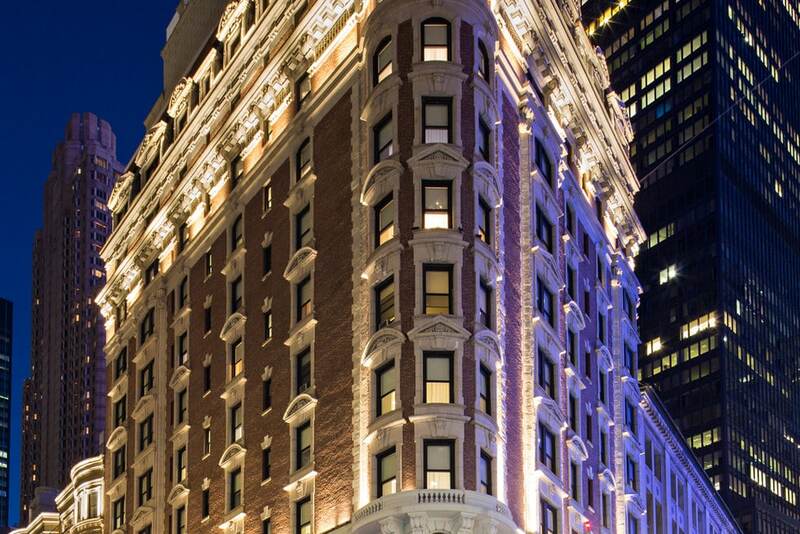 It is walking distance from famous New York landmarks such as Times, Square, Central Park, Fifth Avenue, Rockefeller Center, and many more. 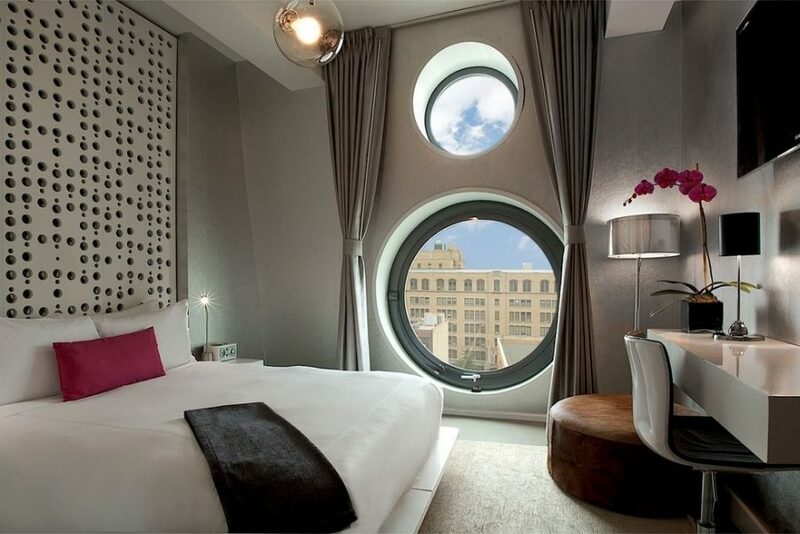 In 2011, the brand’s pet friendly flagship hotel, Dream Hotel Downtown New York, was introduced to the world. 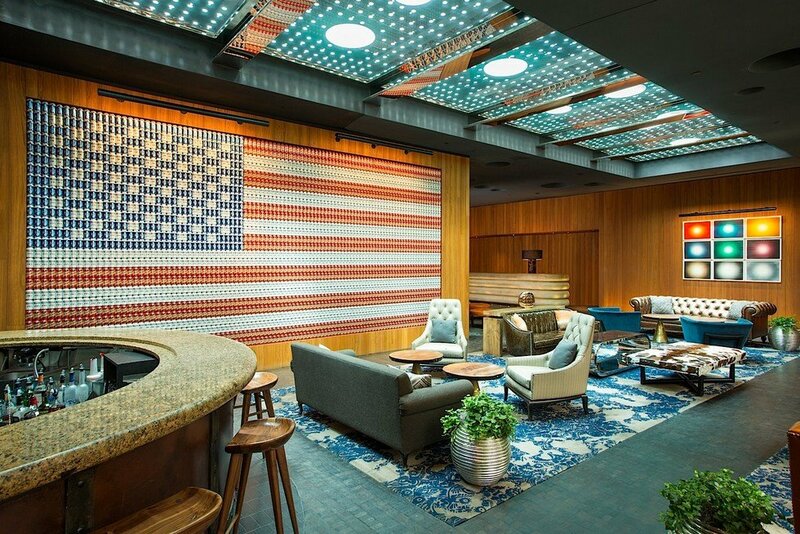 Evolving from New York’s National Maritime Union Headquarters back in the 1960s, this redesigned ocean liner inspired boutique hotel has a surefire way of catching your attention. 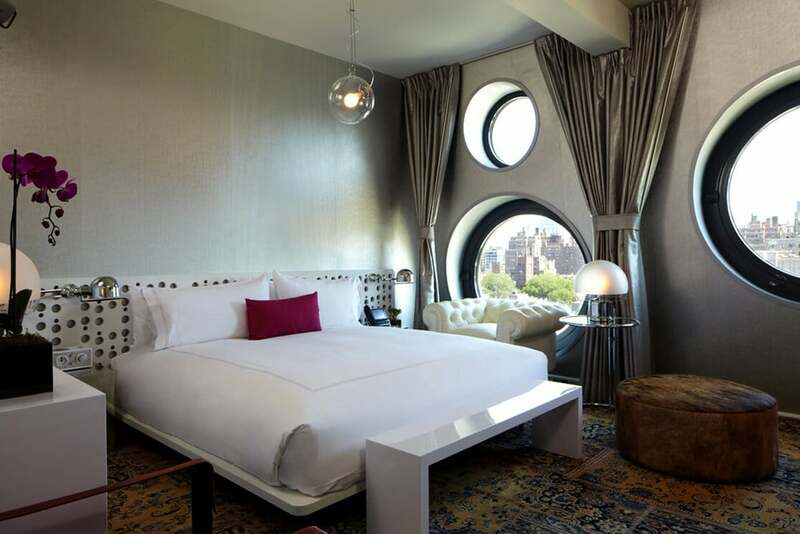 From its glass bottomed 50-ft heated swimming pool floating directly above the lobby to its porthole windows that illuminate the 314 loft style rooms and suites, every little detail has been well thought of so you can play and stay in style in one of New York’s most neo-modern, chic, and edgy hotels. 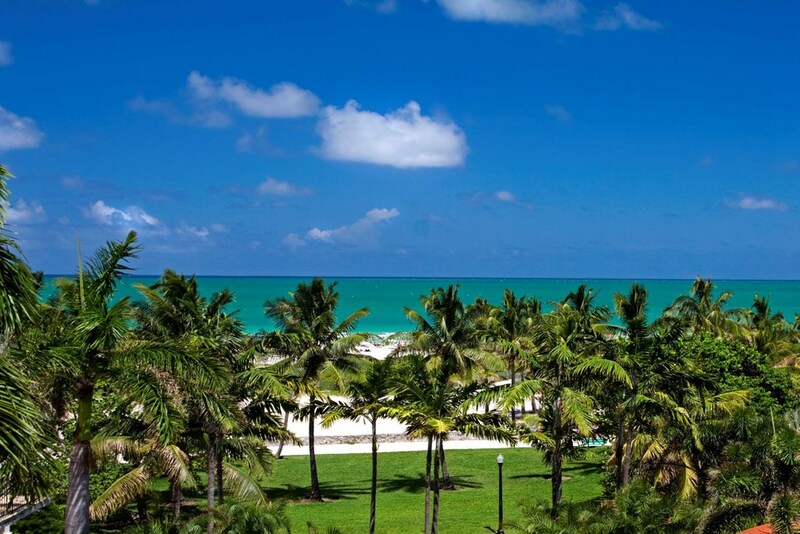 In that same year, Dream Hotel South Beach, Miami was launched. 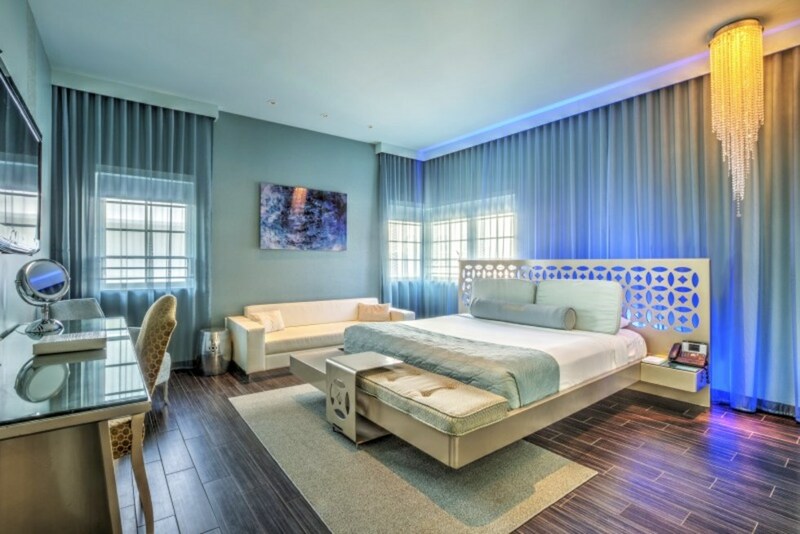 Different from its predecessors, this fashion and resort inspired boutique hotel gives off a cool, refreshing and more serene vibe to its visitors by using relaxing blue tones all over its 108 rooms. 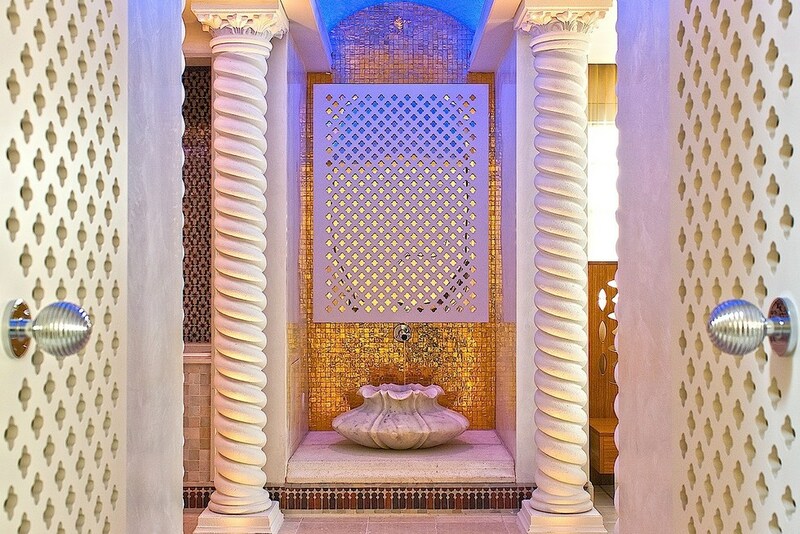 Fusing exotic Moroccan design with the old world glamour, this pet friendly hotel gives modern design a completely new look. 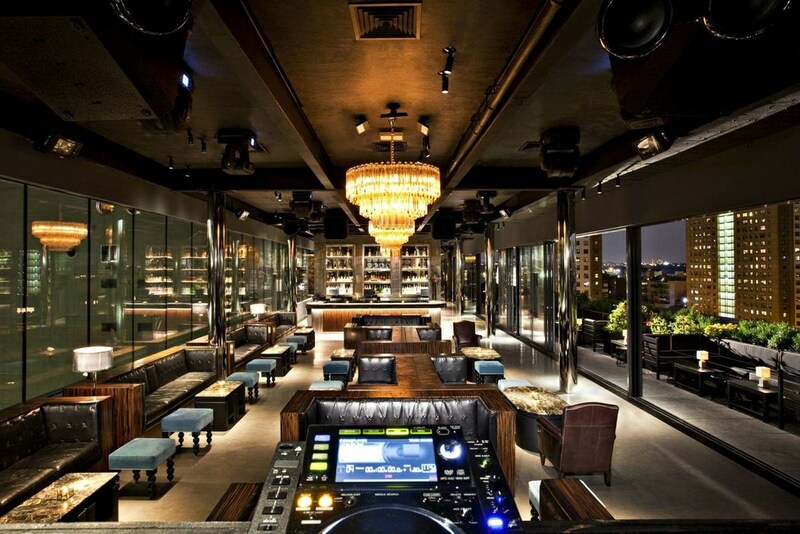 What do you think of Dream Hotels? 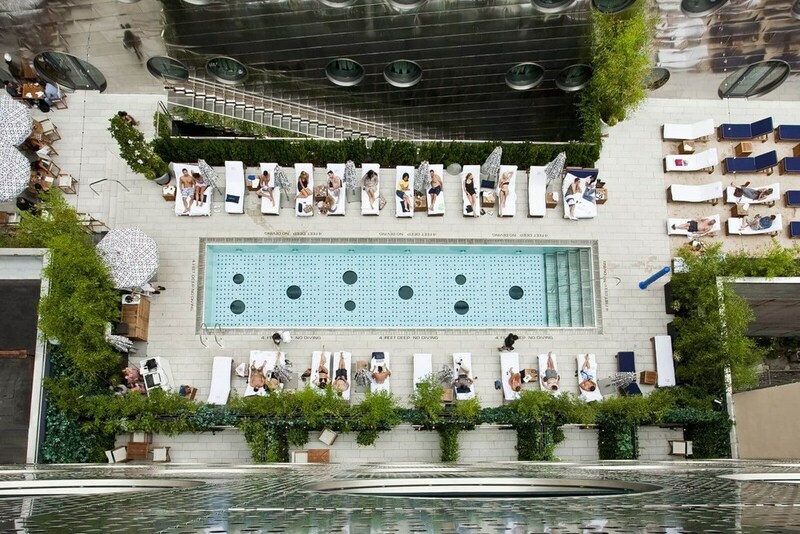 Which US Dream Hotel is your favorite? You might not have crossed his social media handles yet but once you see Billy go shirtless, I bet you’re going to subscribe to his channels as quick as 1 sec. Billy Eldridge is a growing fashion icon who is currently residing in UK. Ever since studying in the University College to London, he has grown to have quite the style sense, bringing himself into partnering with hugely popular fashion brands such as Converse and 7 For All Mankind. He loves to do photoshoots, go out and find some great adventures, hike or shoot some hoops and of course go to the gym. In his downtime, Billy likes to read economic and political publications (beauty and brains!) as well as photography, movies, and acting. Billy truly does it all! 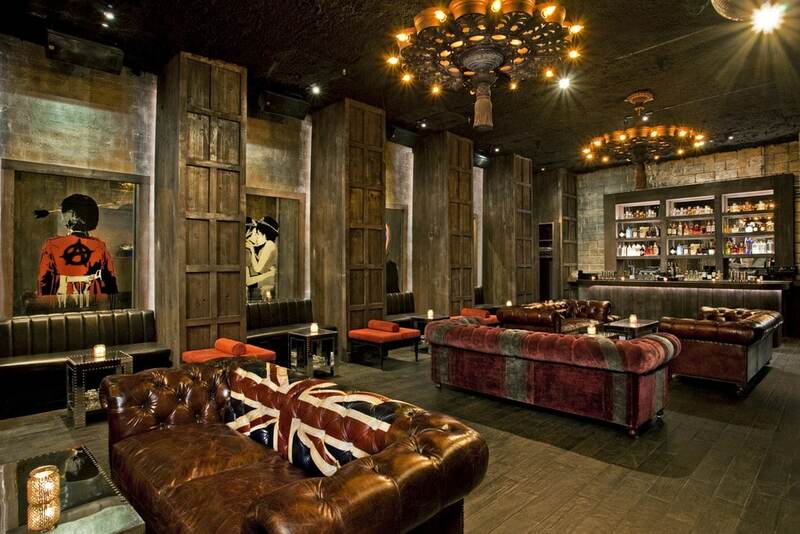 As extrovert as he may seem, Billy loves to socialize and surround himself with positive and diverse groups of friends. Talking about social, Billy talks about what he’s happy about in social media. 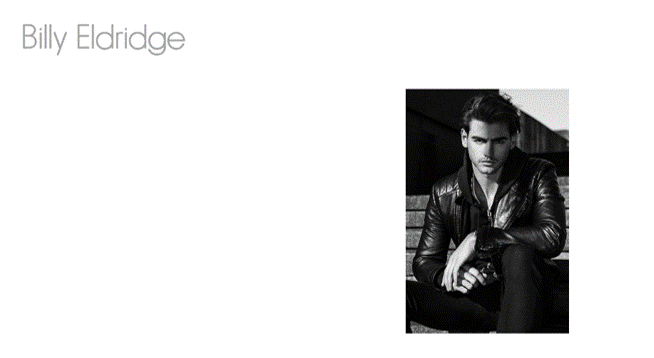 As many are confused, we asked him few questions such as, What is Billy’s styles on Instagram? What are his favorite type of photos to post on Instagram? , and what does he love about being a social media artist and how do interactions with his followers make for him? He answered, “I like to post fitness and travel photos ! The travel photos are more for myself, fitness photos are more for my followers. Instagram, on the other hand, is a great way of meeting new people and networking across the world. I can be talking to people from each corner of the world all at once and it’s pretty amazing. It’s silly how I always appreciate the messages of support, I try to read as much of them as possible! and I will continue to love it everyday. Let’s face it. Fashion blogging is huge in the industry right now! A lot of bloggers have started and have transitioned from that famous beauty enthusiast to a fashion expert. Sometimes, even students who love doing makeup, transition themselves into a known fashion guru /entrepreneur and made it possible to establish a business out of what they chose to do. Faridakhon Agzamova, born in Kazakhstan, is one of these fashion enthusiasts on the rise. She started when she was 10 years old. She loved modeling for advertisements, she loved taking photos of her outfits, lifestyle, nature and travel. As she go along, she has grown to love fashion and style sense. Cookarachapants, her own clothing line, as she calls it, was launched after completely realizing that she wanted to have her own unique style and trend. 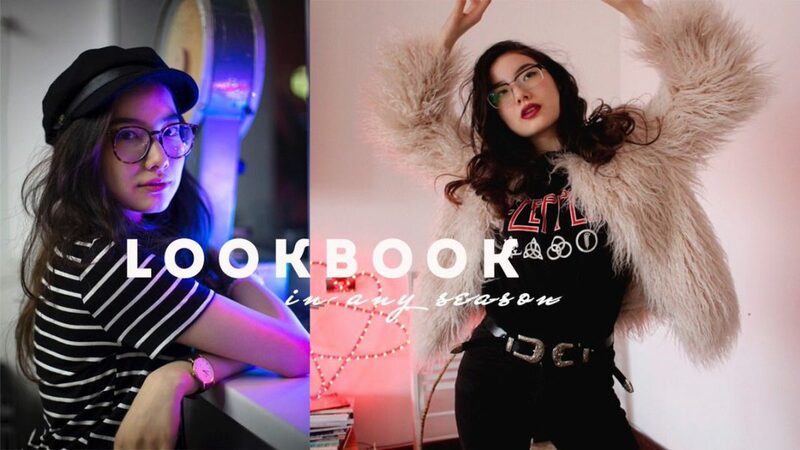 Few years after Cookarachapants was established, a lot of people started subscribing to her personal social media channels, loving her posts and waiting for more updates from her and more styles to launch soon. -yes. I was featured on websites such as buro 24/7 , and other Kazakh websites. -to be honest, i always change my style of photos. I don’t know why maybe because I’m a girl , but one of my favorite type of photos are shot from my travels ( like nature, sunsets and me – so wonderful!) I really love random and spontaneous photos because they are real. Why do you love being an Instagram star? -oh please no, i’m not a superstar. I am just who i’am. I think that my works are natural, and I think that’s one of the reasons why people get attracted to my posts. What do you get from the interactions with your followers? -my followers mean a lot to me, not in quantity but of course, it’s because it’s a huge responsibility. What i’m doing now is for me to motivate people. I always have to try to be at my best version where I can share my thoughts, discoveries, feelings. I believe that even in my most silliness and most ridiculous photos and videos, it can motivate people to accept themselves as who they are and to love the world in their heart. That’s all what matters to me. Excited on getting new updates about Farida and her clothing line new releases? Follow Farida, and be sure to visit Cookarachapants.